As the battle between taxi-booking apps heats up, Easy Taxi has joined hands with Google-owned Waze to increase its focus on road safety. Waze is known for providing real-time information on traffic updates and road conditions, and the partnership will let Easy Taxi drivers tap on its map, alerting them to accidents and road mishaps for better planning of routes. The caveat is that drivers need to have the Waze app installed on their smartphones. Once an Easy Taxi driver uses Waze to navigate a route, he can send it to the passenger with the introduction of a special functionality. The passenger can then share the ride with family and friends, who will be updated in real-time about estimated arrival times. This also means, however, that the passenger needs to have the Waze app. If there is any delay resulting in a cause for worry, family and friends can ask for further information from Easy Taxi about the location of the cab and driver details. 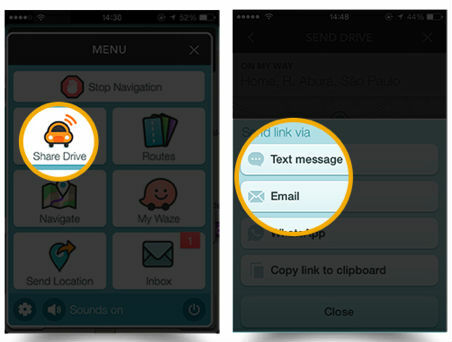 The partnership with Waze will be rolled out initially in Singapore, the Philippines and Brazil. Easy Taxi is currently available in 165 cities across 33 countries. Easy Taxi’s heightened play on safety comes as close rival GrabTaxi has been touting a similar focus, particularly in Southeast Asia where it operates. For example, GrabTaxi is working with the police force in Malaysia. It also comes as Uber recently turn-by-turn directions to its driver app, letting them use a single app rather than switching to another service such as Google Maps. It is no surprise, therefore, that the Waze partnership is kicking off in two Southeast Asian cities first, as it may very well persuade riders that Easy Taxi has the same amount of commitment to safety as well. However, the fact that drivers and passengers need to download an additional app (Waze) may turn them off. Jianggan Li, the co-founder and managing director of Easy Taxi Singapore, also pointed out that it can leverage Waze’s data to eventually help make urban transport “painless and hassle-free” — though whether or not drivers follow such a mandate remains to be seen, as some taxi drivers have been known to take longer routes to notch up the eventual cab fares. 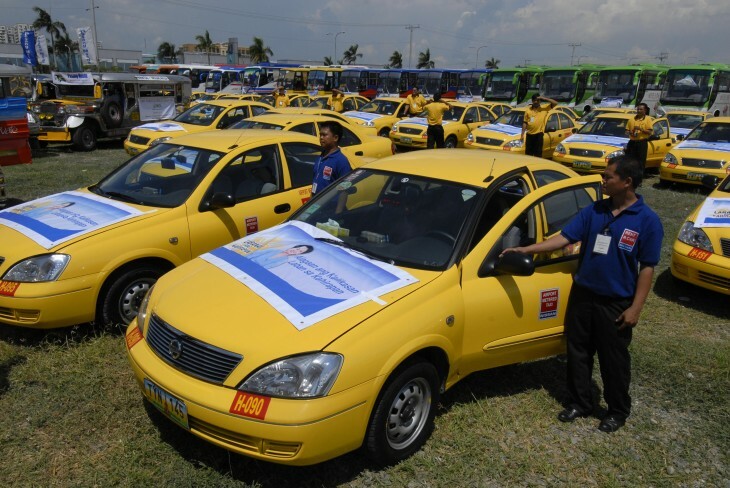 Easy Taxi is, however, stepping up in various ways to appeal to more customers. Last month, it inked a deal with WeChat to let users book taxis directly within the messaging app — and it says it has chalked up “thousands” of bookings to date via the channel.